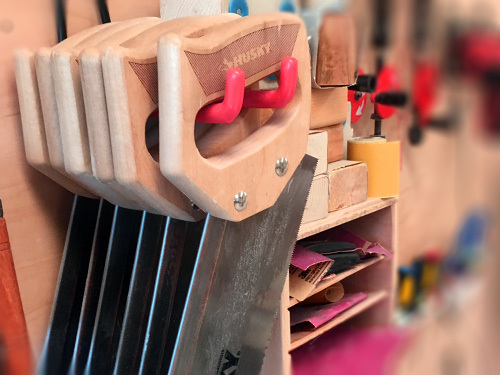 Explore tools from our woodshop and learn how wood is used to build many of the structures and items we use every day. Use a hammer and nails to create your very own mini-marble run. This is a family workshop; makers must be accompanied by an adult. Pre K.